 Are you looking for aquarium maintenance, design, or installation?  No matter the aquarium service, our professionals are here to help. Aquarium DesignAquarium ServiceAquarium CleaningSomething Else!